OAKLAND, Calif. -- A labor dispute at the Port of Oakland has closed one of its five terminals on Monday, a port spokesman said. The Oakland International Container Terminal -- the port's largest -- has temporarily suspended operations because of the dispute, port spokesman Robert Bernardo said. The dispute is being addressed through arbitration and work is expected to resume later tonight, Bernardo said. The other four terminals at the port are operating normally, though the second-largest, the Outer Harbor Terminal, is closing this week after its operator pulled out of a 50-year lease and filed for bankruptcy protection earlier this year. 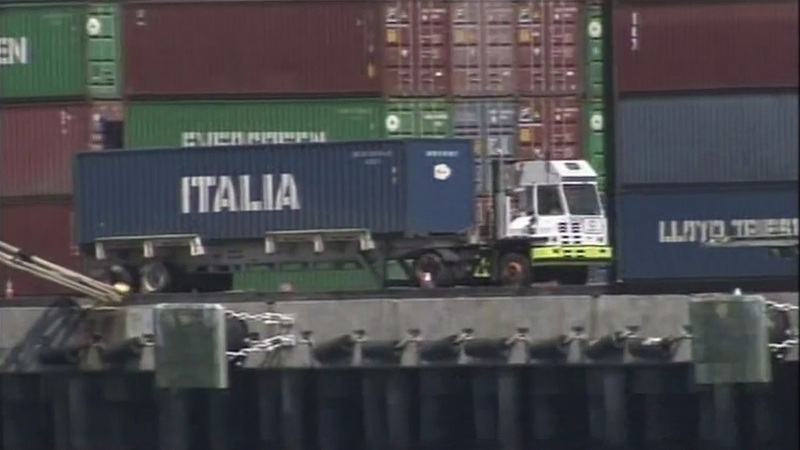 Port and union officials did not immediately provide details about what this morning's dispute entailed.